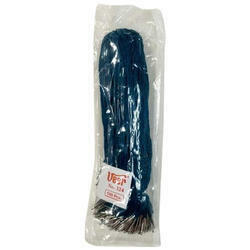 We are a leading Manufacturer of file lace from Delhi, India. So as to accomplish high level of customer trust, we are keenly involved in offering File Lace. We offer them at reasonable rates.